We are very sorry to announce the passing of Domenic Mendes. 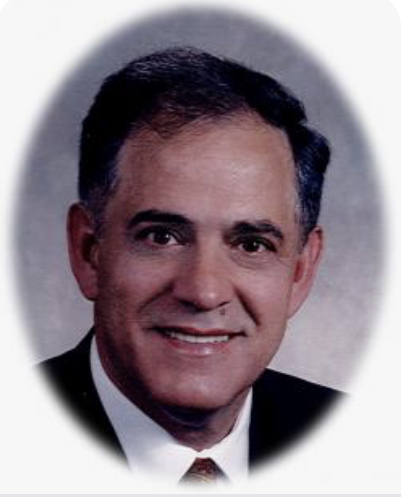 Domenic was a former WOSL President. Thoughts and prayers are with his family at this time. More details below in the following link.